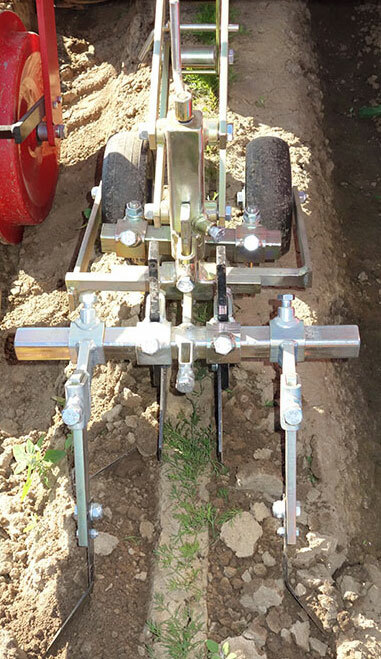 S300 kit for guidance along a row of crops, For controlling a hydraulic cylinder. 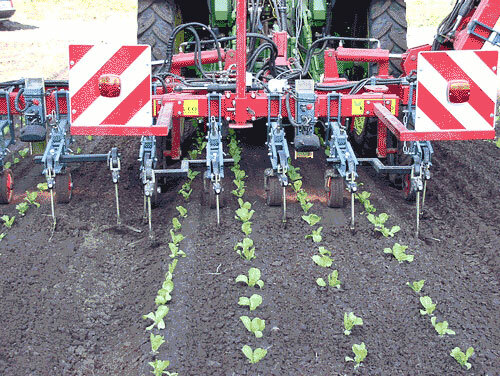 We can offer you a kit which can convert a standard cultivator or other type of machine into a guided machine which can automatic track a row of crops or a furrow in the ground. Minimum size of plants: – 10 mm. Maximum size of plants: – The plants must not be larger than the distance between the rows, max 50 cm. Hydraulic requirements: – The auto pilot can be fitted to tractors with a fixed or a variable pump, (load-sensing). 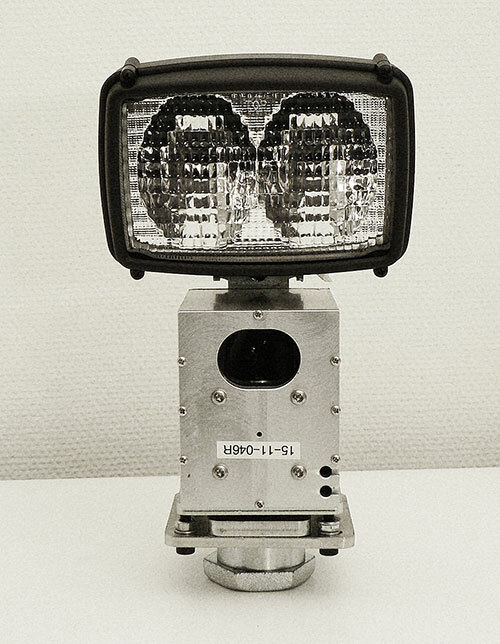 Operating speed: – 2 to 10 km pr hour. Optional : – Plant counting function, signal for Intra-row weeding or selecting specific plants.